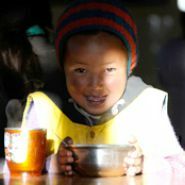 Mahabodhi School and Hostel for the Visually-impaired Children is dedicated to the visually disabled children of the Himalayan region. 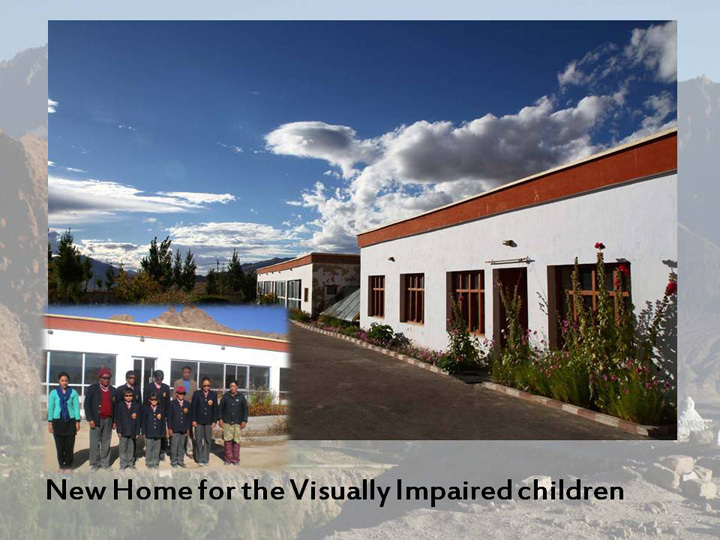 In order to encourage socially inclusive education in the school, the visually impaired students go to the main school and enroll in a different class according to their abilities so as not to feel discriminated against from the rest of the students and are able to adapt to society. 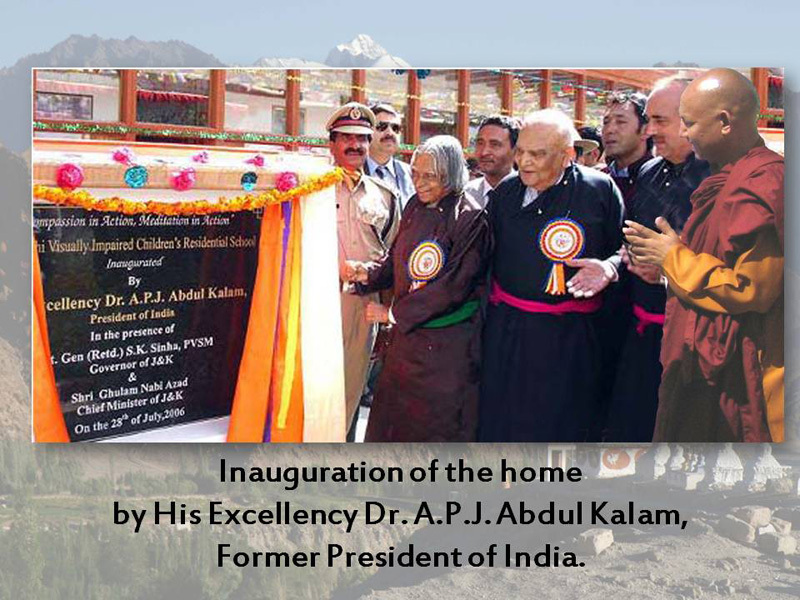 This hostel was formally inaugurated by His Excellency Dr. APJ Abdul Kalam, the then President of India, in July 2006. 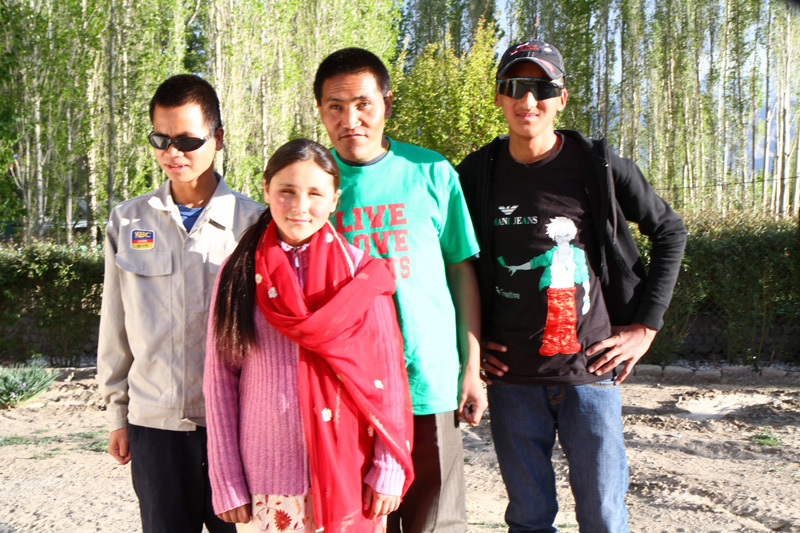 It is one of its kind in entire Ladakh providing education to the visually impaired children and these children stand on their own feet. Presently 5 inmates are residing at the hostel and one senior girl pursuing her higher education from Chandigarh University.